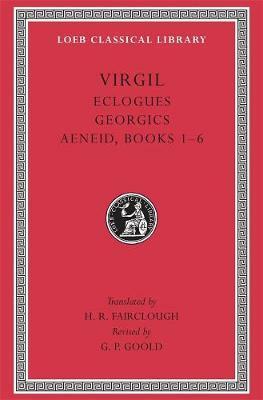 Virgil (70 19 BCE) was a poet of immense virtuosity and influence. His Eclogues deal with bucolic life and love, his Georgics with tillage, trees, cattle, and bees. His Aeneid is an epic on the theme of Rome s origins. Poems of the Appendix Vergiliana are traditionally, but in most cases probably wrongly, attributed to Virgil.